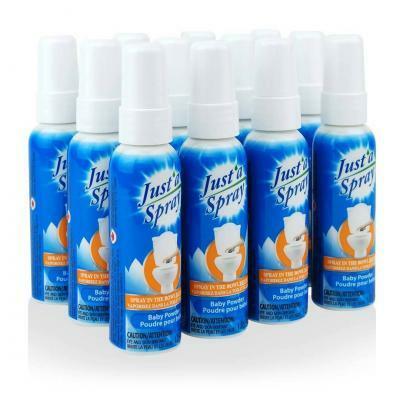 Just’a Spray toilet spray absolutely guarantees to stop poop smell before you go! Available in a great keylime scent. 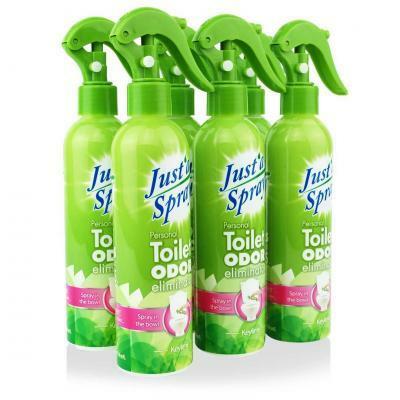 Say B-Bye to unwanted bathroom odours thanks to this energizing blend of fresh lime.